This is part 1 of 3, of a special Hanukah mini-series presented by Rabbi Daniel Raphael Silverstein. 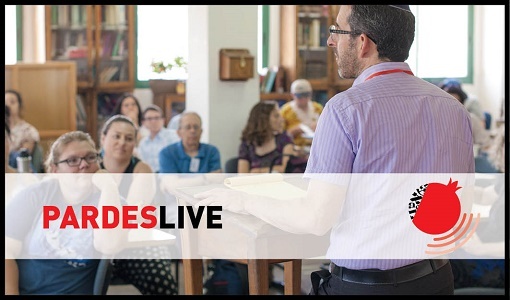 Follow along with the shiur and download the source sheet by clicking here. 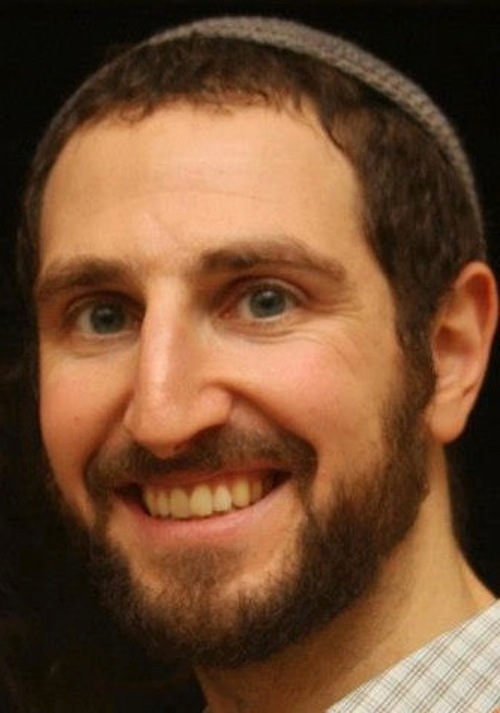 Rabbi Daniel Raphael Silverstein recently moved to Jerusalem from Palo Alto, where he was Director of Jewish Life & Learning for Hillel at Stanford University. He received his ordination from Yeshivat Chovevei Torah Rabbinical School after several years of work in Europe & the US in the arts, education, & Muslim-Jewish relations. He is an accredited meditation teacher & regularly leads retreats and classes for partners including Pardes, the Homestead, Or HaLev, and the OU.